The Government of India launched a concerted drive against black money with Demonetisation being an important step in that direction. Among the main objectives of Demonetisation was the flushing out of black money and also conversion of the non-formal economy into a formal economy to expand the tax base. 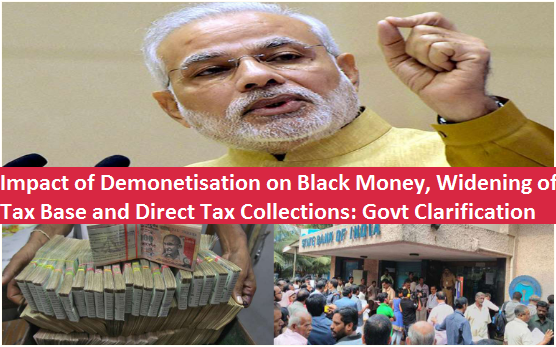 Among the main objectives of Demonetisation was the flushing out of black money and also conversion of the non-formal economy into a formal economy to expand the tax base.